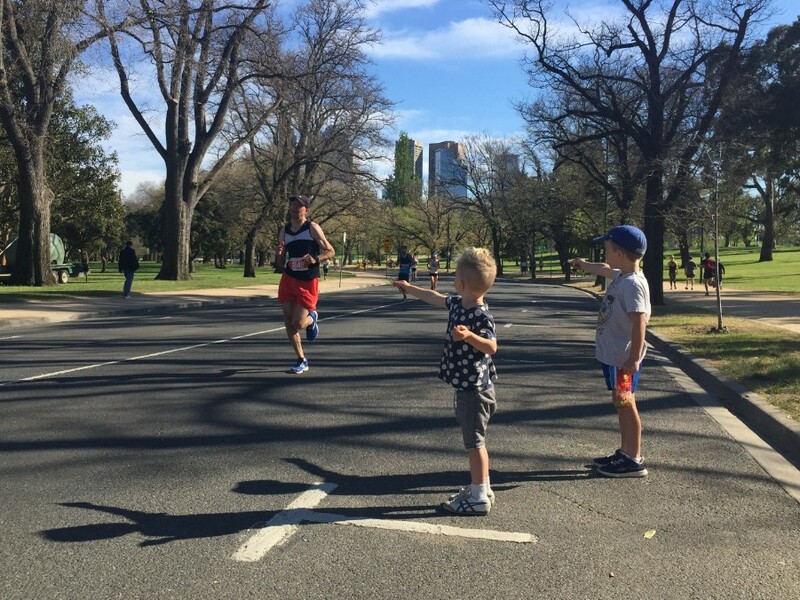 What Did the Marathon mean for You? 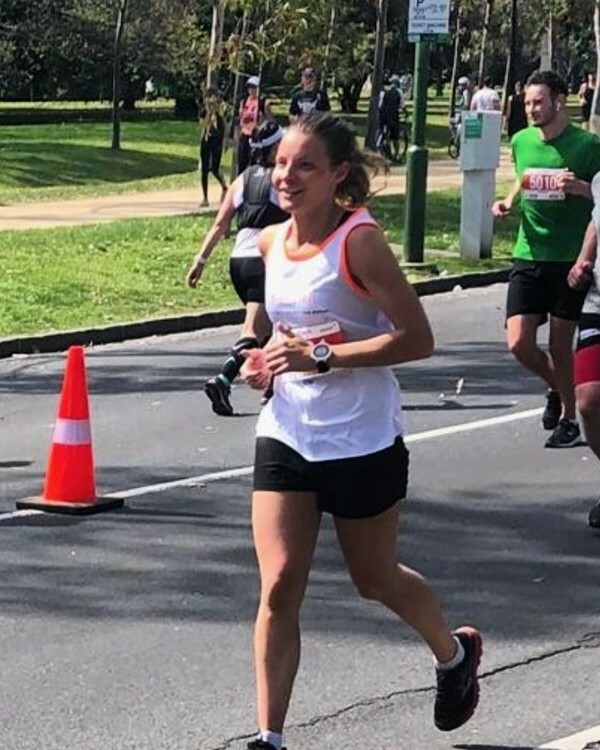 It's been more than a week since the running of the 2018 Melbourne Marathon, and I'm sure the hallmarks of this great event are still being felt across it's many runners. 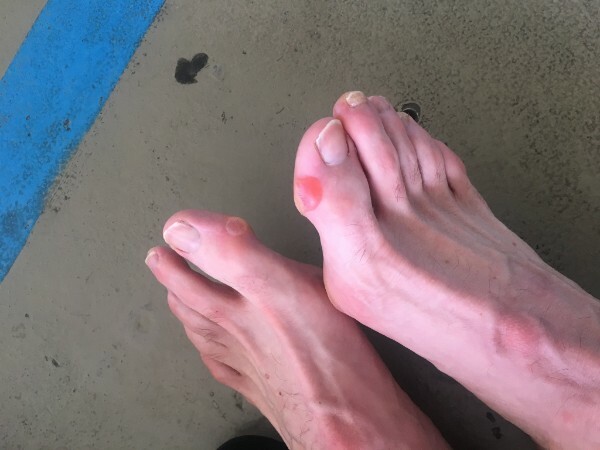 As we can see from some of the pics below, this race will mean many things to different people, and some may still be bearing the scars, be it physical or perhaps mental. Well done to all those runners and volunteers out there for producing once again a spectacular event for our great city. For the Run Well crew, it was a job well done with 100% finishers from those that lined up at the start. 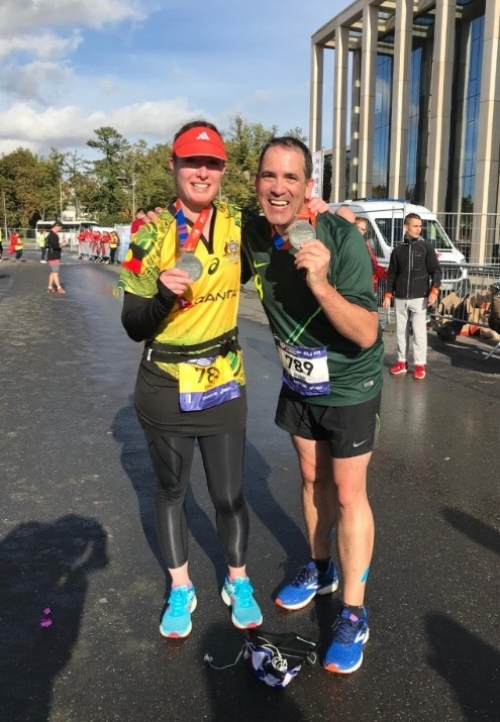 Half of you achieved PB's on the day, which is impressive particularly given two of those backed up from Gold Coast Marathon only 3 months earlier! The biggest improver recorded a 15 minute PB as he inches towards the holy grail of a sub 3hr, which is surely his on the next time around. And yes, Andrew, you (just) need to go around once more...!! And if 2019 is your marathon year, start your planning now. The longer you prepare, the easier it is for your body to adapt & develop the condition you need for a great result. The better prepared you are, the better your result will be! Even if it's your first. p.s Berlin ballot is still open now! * we have Run Well runners in all these events for 2019! This man Ryan McNaught celebrates his most recent marathon completion with Tracey, at Moscow in September this year. The Moscow Marathon marks Ryan's 8th completed marathon in the past 24 months since joining the Run Well crew, and his third for this year. What an incredible effort Ryan, you are a beast! Friday morning Run Well Crew meet at 6am on Anderson Street at gate B. With only 9 sessions left til we break for Xmas it's a great way to work on your running strength & speed, with a strong form focus on technique. p.s marathoners can still have a couple more weeks off!